Approx. 1,710 - 1,850 sq.ft. At the heart of this ranch-style Peridot plan, an inviting kitchen with a center island, walk-in pantry and breakfast nook overlooks a spacious great room with an adjacent optional covered patio. Three generous bedrooms, including a beautiful master suite with a private bath and oversized walk-in closet, offer plenty of space for rest and relaxation. 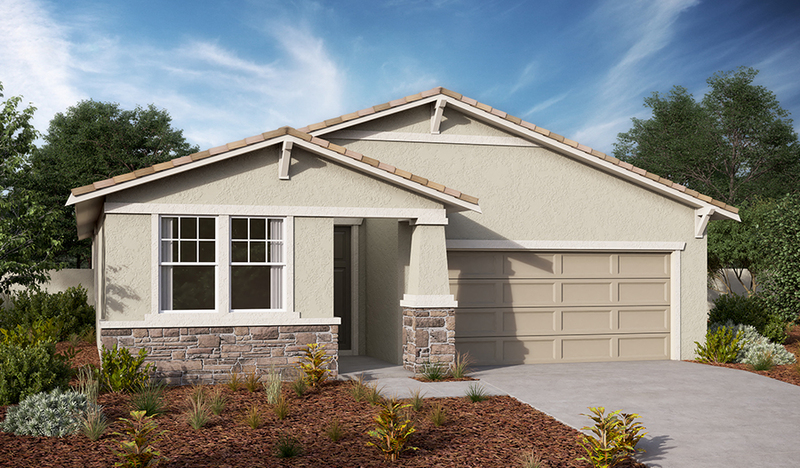 Other notable features include a convenient laundry and ample garage storage. 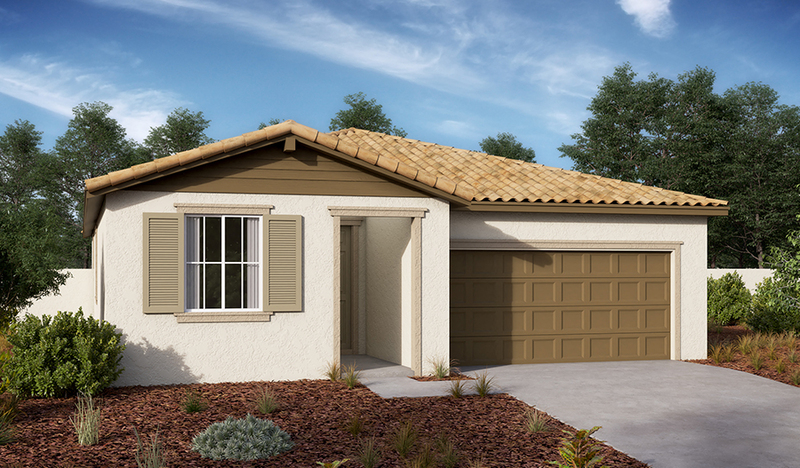 Make this home your own with an optional study or fourth bedroom in lieu of the garage storage!